Help participants protect their financial futures. 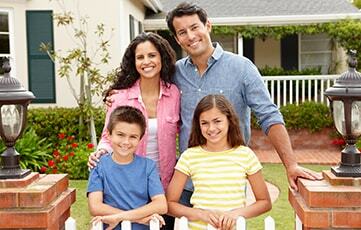 Our universal life coverage combines life insurance protection with an ability to grow cash value. In short, it is like combining a term life insurance policy with a tax-deferred interest accumulating savings account. Universal life insurance can also help participants replace income for dependents, pay final expenses, create an inheritance for beneficiaries or make significant charitable contributions. Includes a cash value component tha tgrows in value, earning a competitive interest rate. Portable – participants have the additional security of knowing that their coverage can continue if they retire or terminate employment.